Noir at the Bar: Saturday Night! This Saturday night — that’s August 29! — I’ll be in New Brunswick, New Jersey, to read from a story I’m working on. 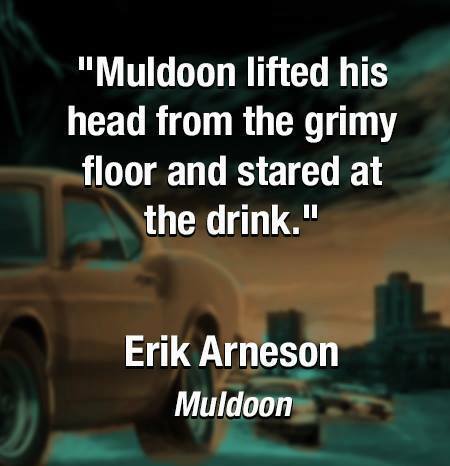 The working title is “Muldoon,” and it’s really fun to read live. The occasion is NOIR AT THE BAR, hosted by the inimitable Jen Conley. 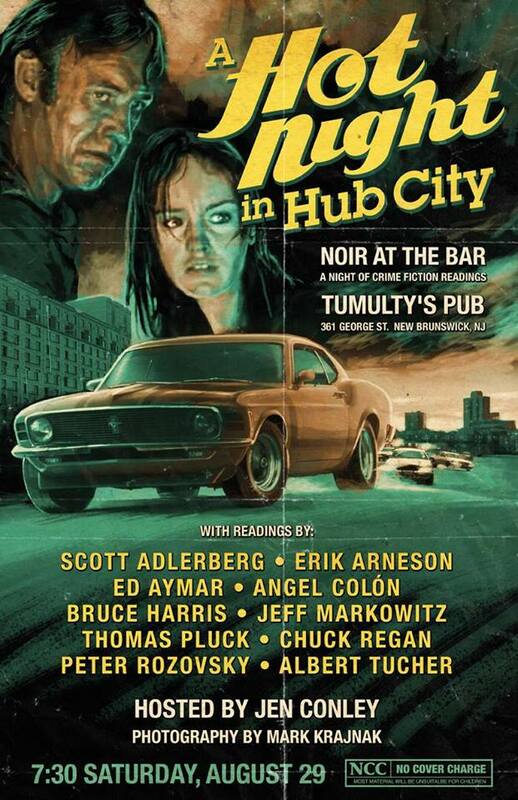 We’ll be at Tumulty’s Pub, 361 George St., and the show starts at 7:30 p.m.
There’s no cover charge, so come on out and listen to me read — but, even better, listen to hard-hitting stories by the likes of Scott Adlerberg, Ed Aymar, Angel Colón, Bruce Harris, Jeff Markowitz, Thomas Pluck, Chuck Regan, Peter Rozovsky, and Albert Tucher!